Orchard Breeze has divided and conquered. It has taken the reign of all time summer fruit champion. Orchard Breeze has divided and conquered. It has taken the reign of all time summer fruit champion. It combines not only the smoothest and sweetest of fruits and berries, but also has the wild, forest fruit compilation with sharp, crisp undertones. The mathematical formula is that complex; Hawkins couldn’t even figure it out. More than ten complimentary fruits bind this flavour together and deliver only a punch like Balboa. Get in the ring. Let’s go ten rounds. You know you’re ready! 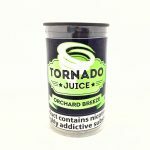 All of our Tornado range comes in 3x10ml TPD compliant tubs.  Confused about the strength? Don’ be. On a sub oHm build (approx. 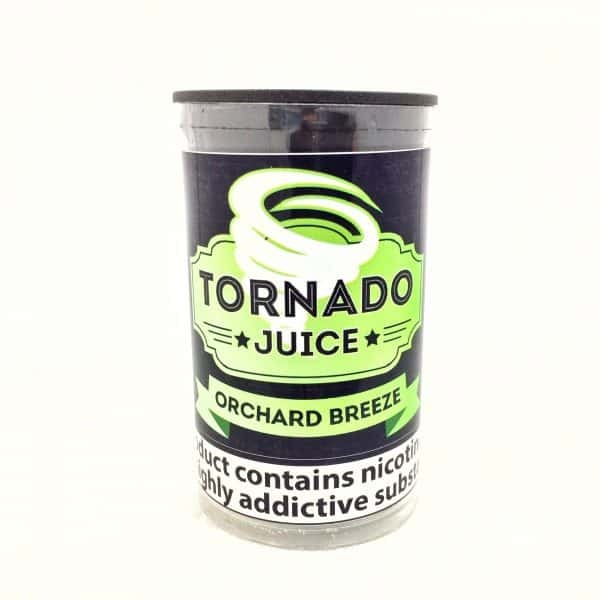 0.3-.5oHms), with our Tornado range, this easy to use MG converter will clarify which strength you should be on.